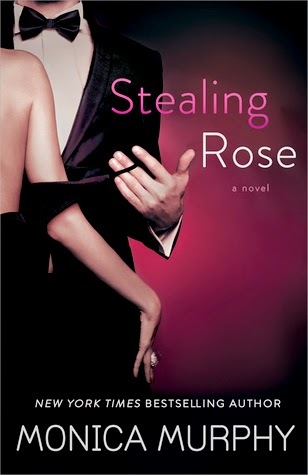 Thank you for joining us in the Stealing Rose Promotional Tour with Monica Murphy, hosted by Wordsmith Publicity. 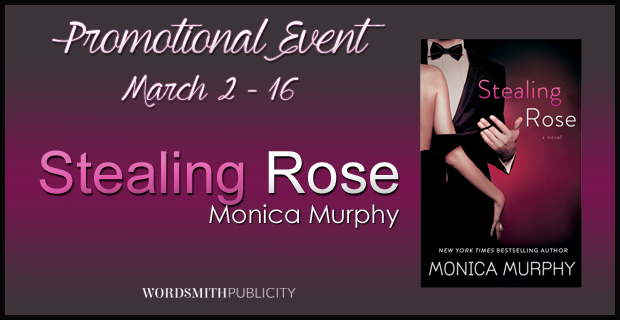 Be sure to check out all the excerpts, teasers, and more! New York Times, USA Today and international bestselling author Monica Murphy is a native Californian who lives in the foothills below Yosemite with her husband and three children. She's a workaholic who loves her job. When she's not busy writing, she also loves to read and travel with her family. 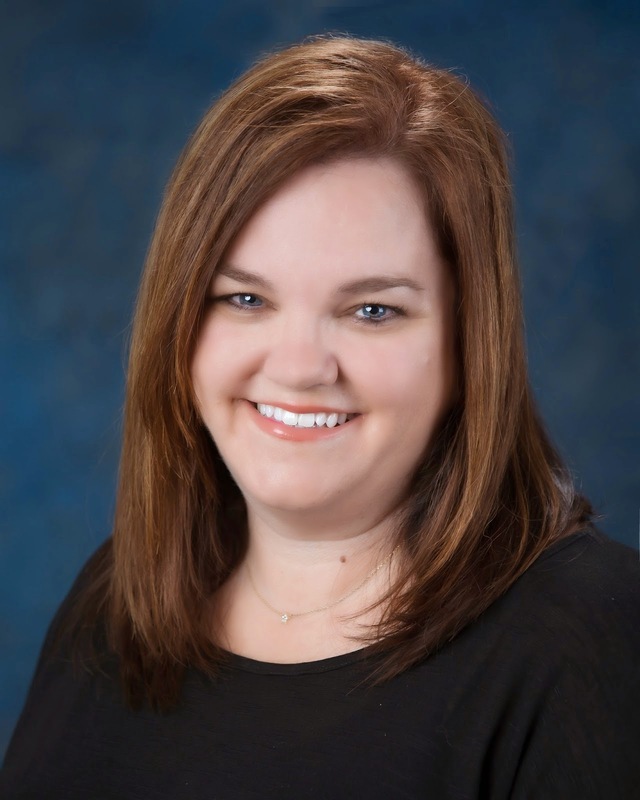 She writes new adult and contemporary romance and is published with Bantam and Avon.